SAP BusinessObjects Design Studio – Drill back to ECC – is it possible? 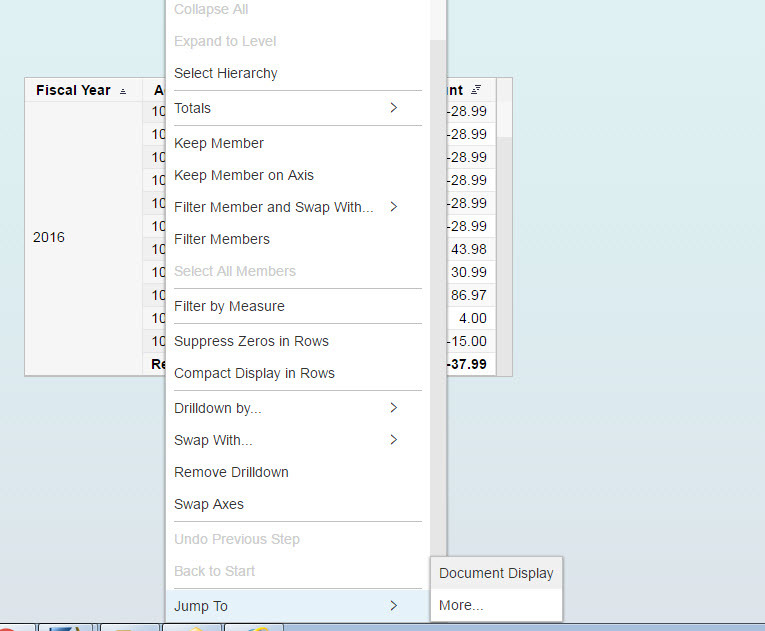 Now I am shown the document in ERP. Will you use this? I confess in a prior job, I set up a great many drill down to ERP transactions from Web Application Designer, only to find out our users were not using it.